Don't miss the hottest bluetooth speaker of 2018! 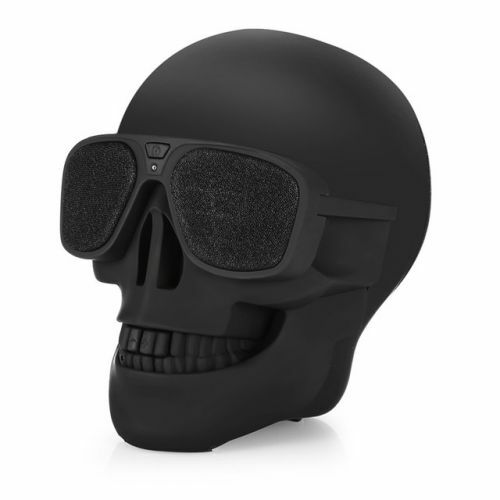 Perfect for skull lovers, or just for something that looks different and pumps out great sound. Grab one for the home or office, or get two and pair them together for even better sound!